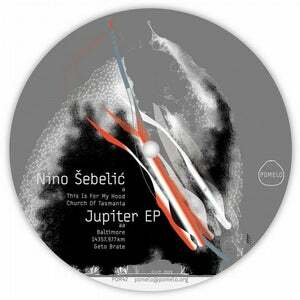 Nino Sebelic, the Serbian producer and longtime Vienna resident, is a man who lives and breathes techno. On his premier Pomelo release, 'Jupiter EP', however he channels true school Detroit electro, upgraded with his energetic and unique touch. 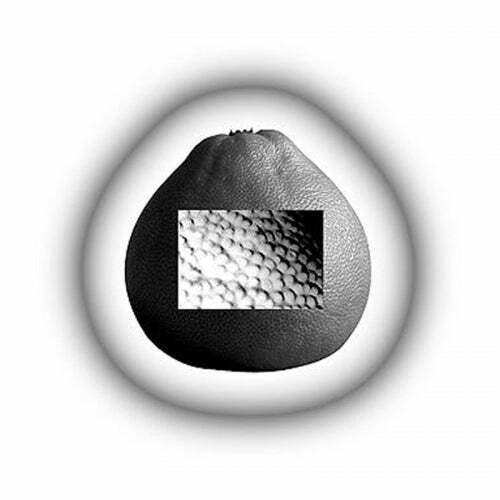 The EP starts off with "This Is For My Hood", a peak-time bass monster reminiscent of Aux88's most intense productions. It's followed up by "Church Of Tasmania", a more stripped down affair that is destined to unfold its magic on the dance floor. On the flip side "Baltimore" explores the space between electro and techno, oscillating between moody synth workouts and pumping EBM patterns. "14357.977km" equals roughly the distance between Detroit and Vienna and back, and for the eponymous track Sebelic appears to have indeed been visiting the D for its glorious chord pads and subaquatic moods. Lastly "Get Brate" closes the EP with a no-holds-barred, straight to the point electro bass banger in best Electric Soul style.